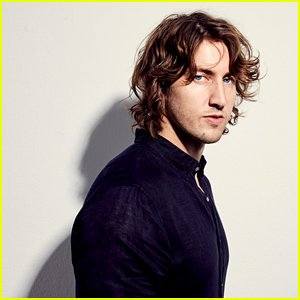 Dean Lewis: 'A Place We Knew' Album Stream & Download - Listen Here! Dean Lewis just dropped his debut album! The 31-year-old Sydney-born artist’s first ever album A Place We Knew is out. You can download A Place We Knew off of iTunes here – and stream it below! 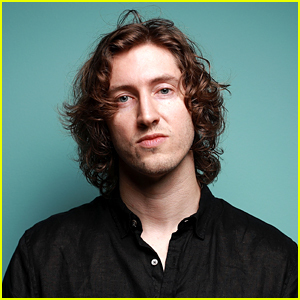 Dean Lewis: 'Be Alright' Stream, Lyrics, & Download - Listen Now!